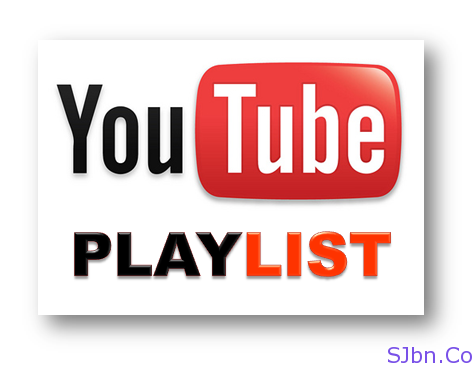 Today in this post I will tell you how you can copy any YouTube playlist. YouTube is one-stop for any type of videos. And to make those videos in different categories some people make Playlist for any particular category, like there are playlist on MJ’s songs, learning computer, Commercials and many more. And sometimes it happens that those people (who created that playlist) not updating it and you want to update those playlist. Your playlist is ready, now you can update edit do as you want to do.